This is the Tibet Everest Tours Review 20130429 from distinguished guests. The detailed route from Lhasa to Everest is provided. This is the Kailash Mnasarovar Tour Review 2013 from our distinguished guests. 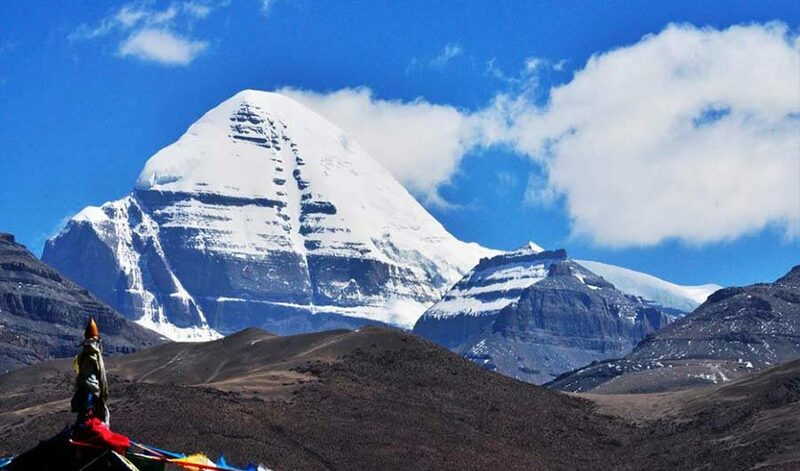 The detailed route from Kailash to Manasarovar is provided. Lhasa Tours Review 2013 from our distinguished guests who is from from Bulgaria. 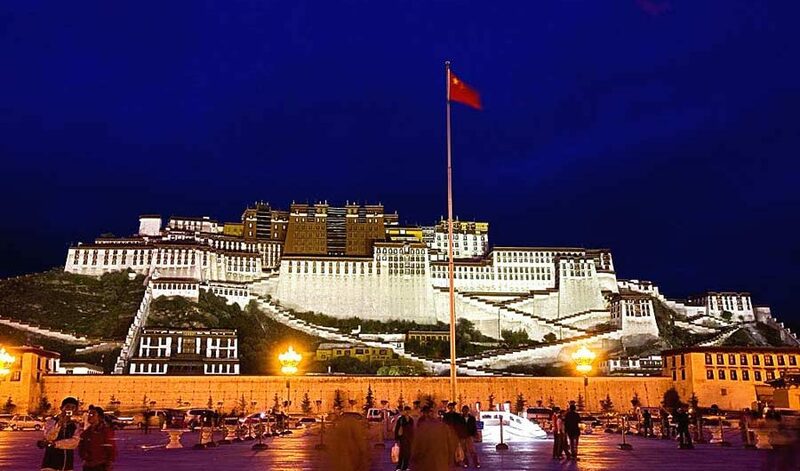 The detailed routes of Lhasa Tour is provided. 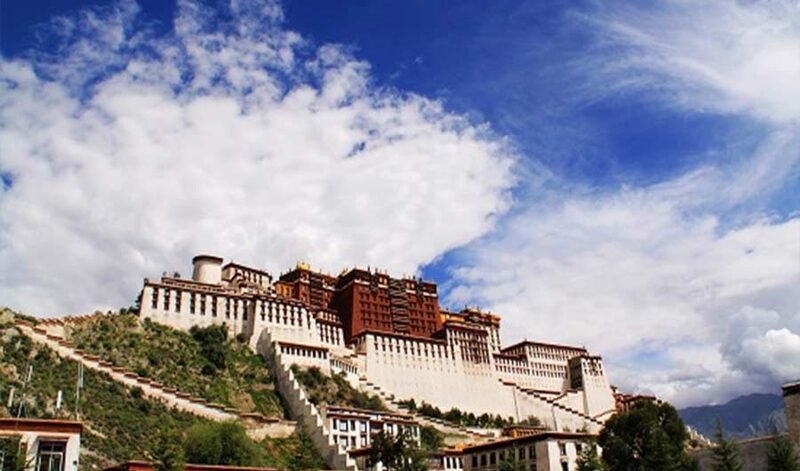 This is Tibet Lhasa Travel Review 20130426 from our Canadian and Australia guests.The four days Lhasa Tour outline is provided. This is Tibet Travel Review 2013 from Canadian and Australian distinguished guests. And the outline of Tibet Travel Service is provided. This is a Tibet Everest Tour Review 2013 from our distinguished guests Selina and Andrew from UK. 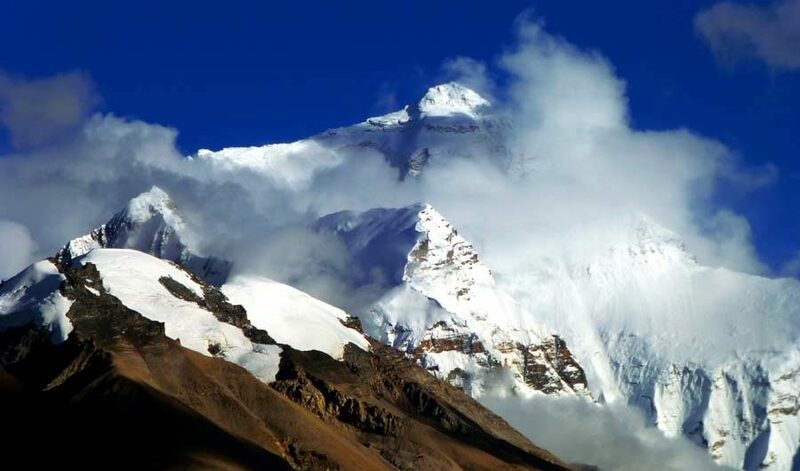 The route of Tibet Everest tour program is provided.